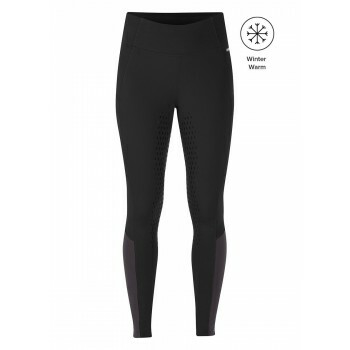 Experience superior warmth in our Thermasoft™ breeches that are made from a highly technical, supportive and warm winter-weight fleece fabric. 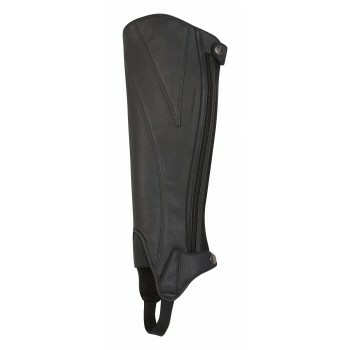 Our full seat option combines compression, ergonomically placed seams, and our whisper-quiet Flexgrip™ suede to provide you with all the ideal features of the perfect winter breech. Criss-cross fleece pockets provide plenty of storage for essentials, as they act like two pockets in one! 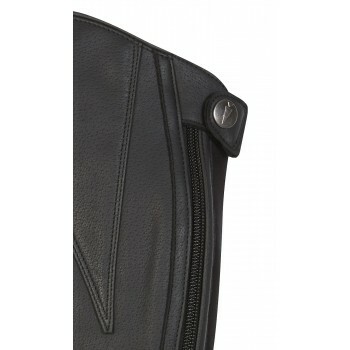 The inner pocket layer can be used to protect your phone from getting scratched. 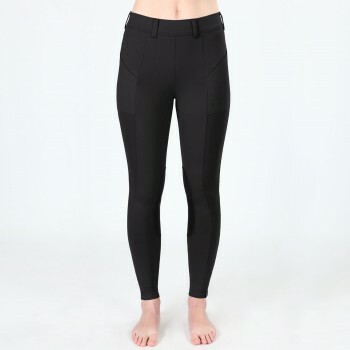 These super snuggly, stylish pull-on breeches will be your new go-to for winter rides!